How to Perform the `Eid Prayer? 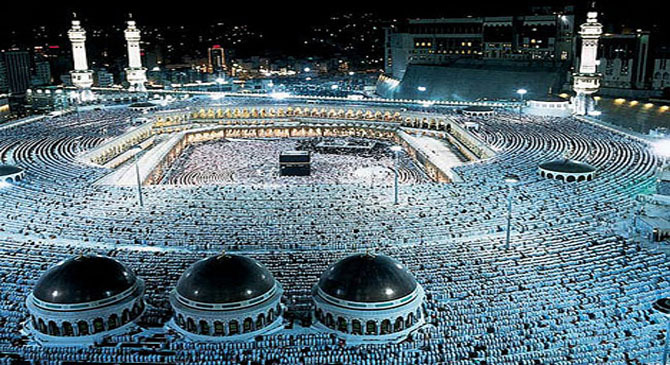 What are the number of rak`ahs and takbirs of the `Eid Prayer? What should be done if `Eid comes on Friday? What is the ruling of shortening prayer during travel? How could the Muslim offer it? What is meant by Prayer of Istikharh? How could one seek guidance from prayer? 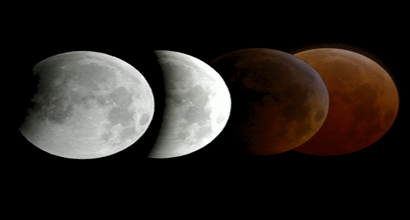 What is the significance of eclipse in Islam? How to offer the solar/lunar eclipse prayer? What is the status of repentance in Islam? 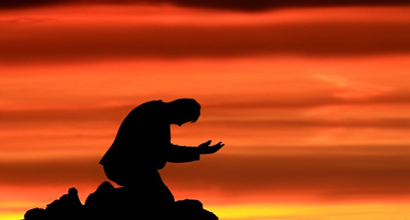 What is meant by prayer of repentance? 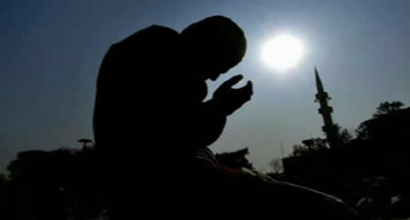 What are the virtues of the Duha Prayer? What is the best time to offer it? Why do Muslims offer the "Prayer of Fear"? Is fearing of an animal a necessity to offer it? How did the Prophet (peace be upon him) offered it? How many rak`ahs is the Duha Prayer? What it its ruling in Islam? 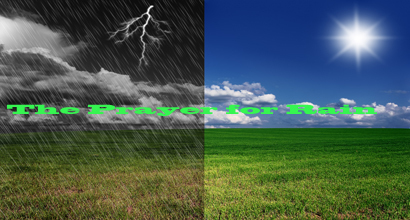 What is the recorded supplication regarding the Prayer for Rain? 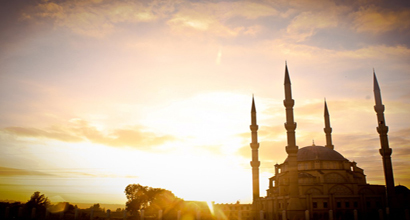 What do you know about the Prophet’s guidance in offering `Isha’ Prayer? How did the Prophet use to consider the state of people during prayer?